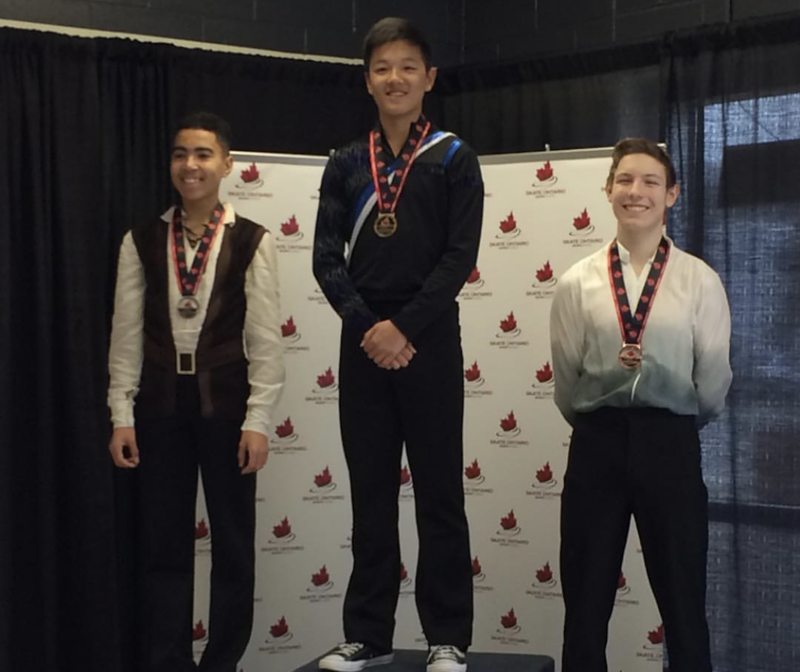 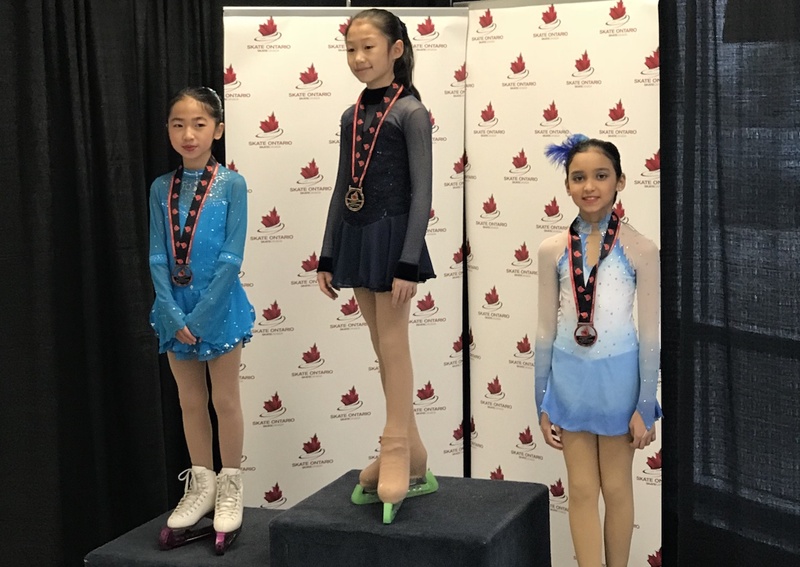 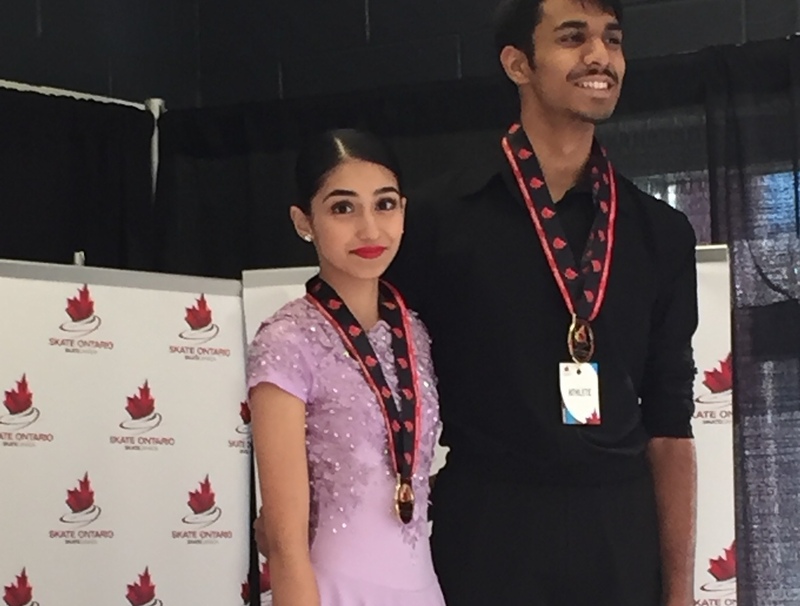 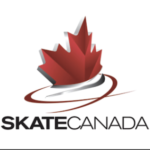 This past weekend, many of our SCBC Starskaters headed to competitions in the GTA. 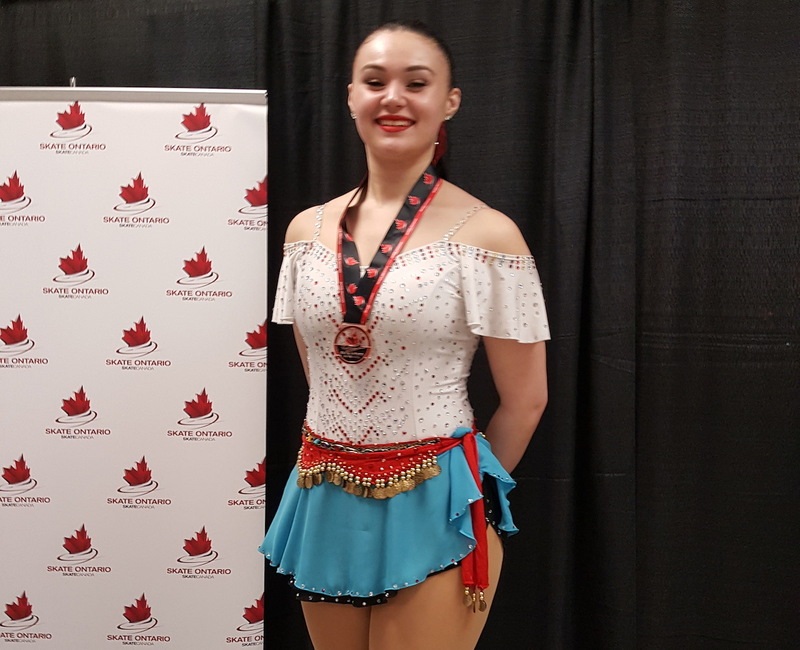 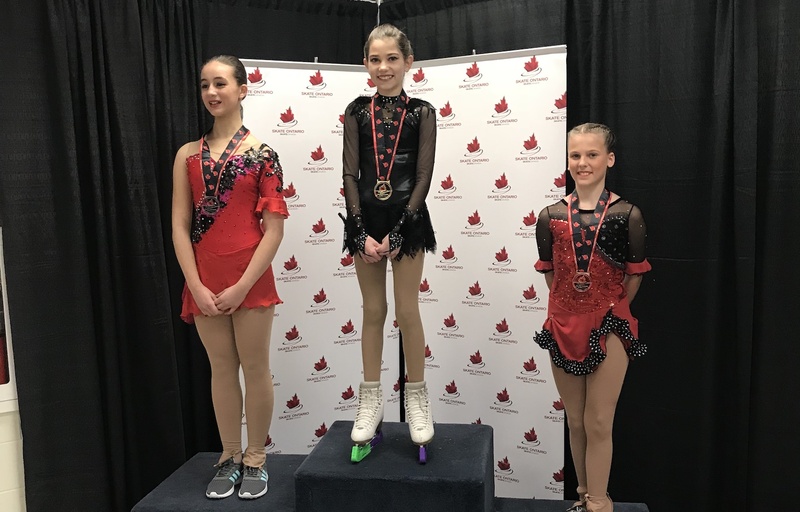 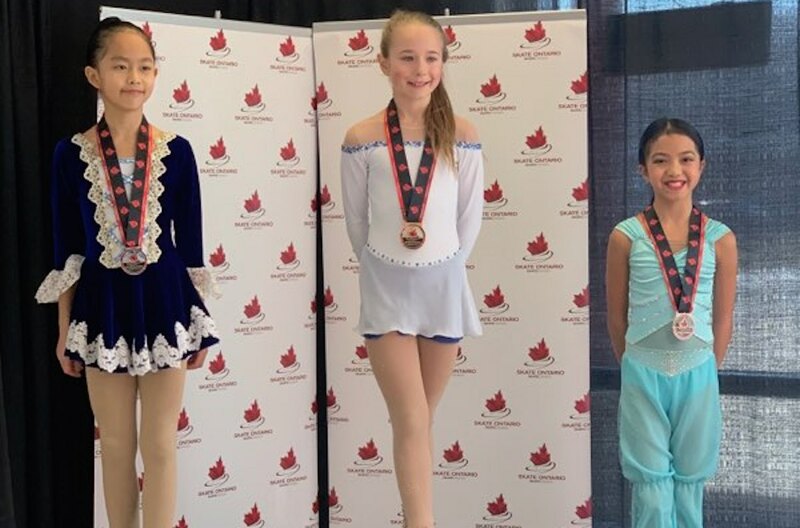 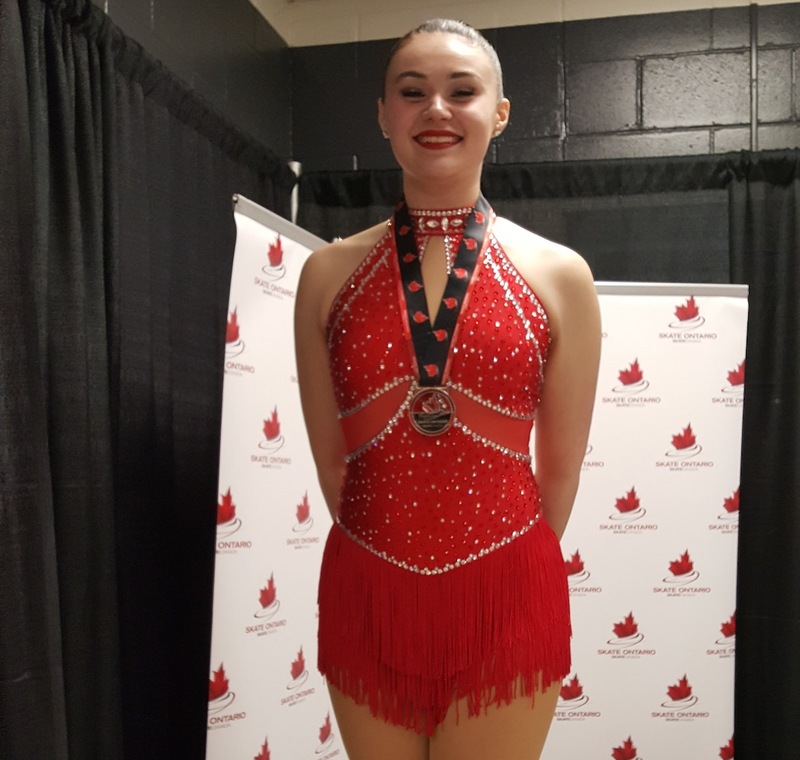 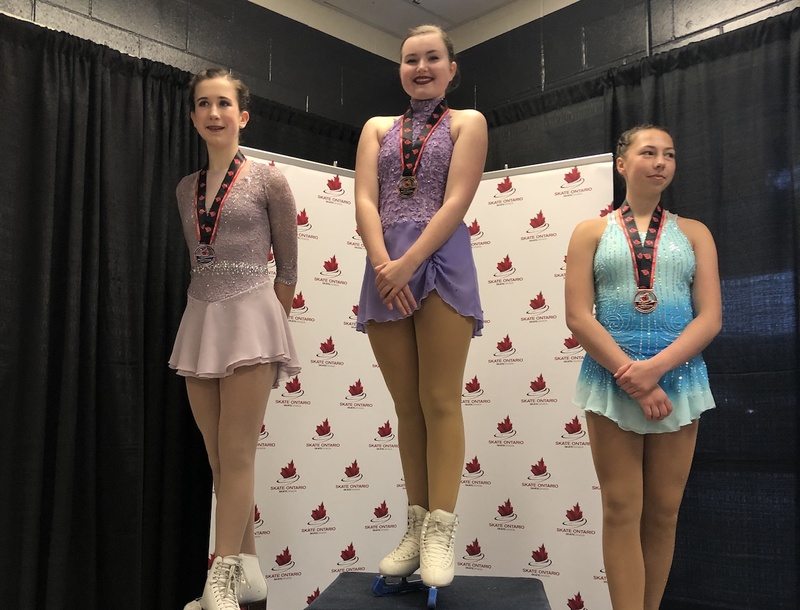 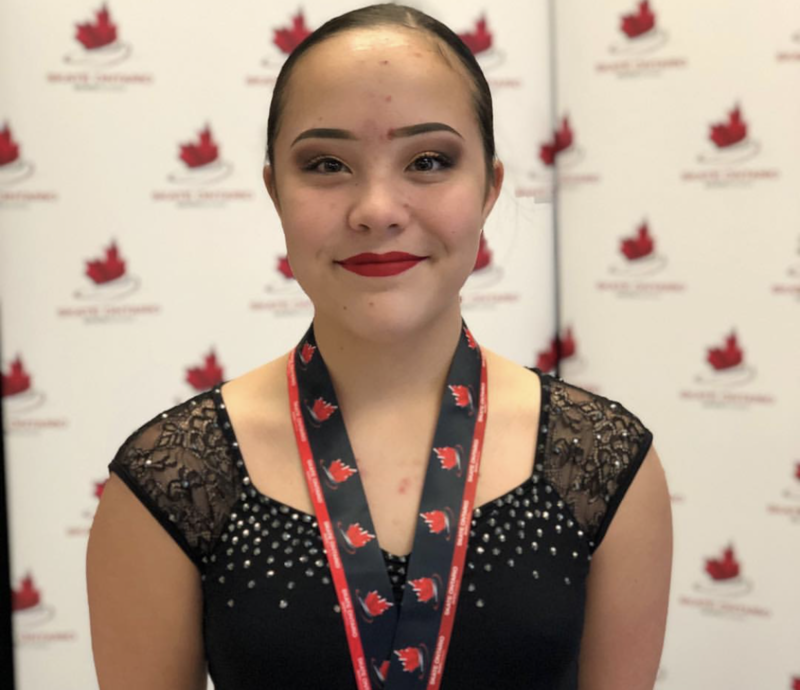 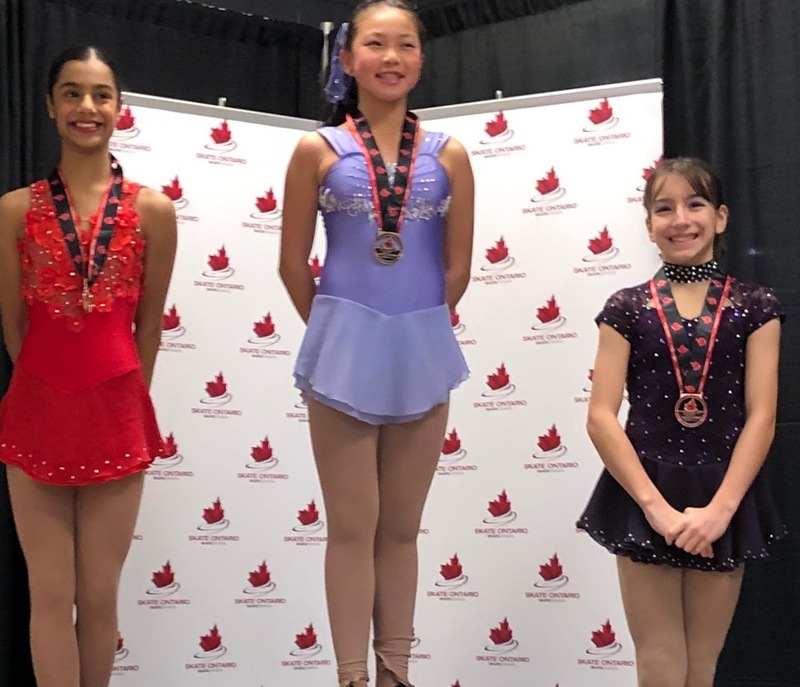 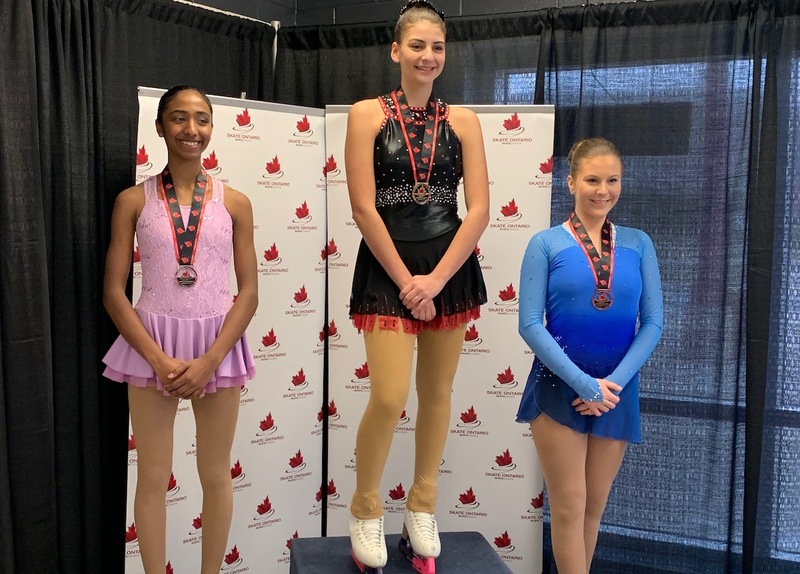 Star 5+ and Adult skaters competed at Charles Dover Memorial in Grimsby, while Star 1-4 skaters competed at the Snowflake Skate in Port Credit. 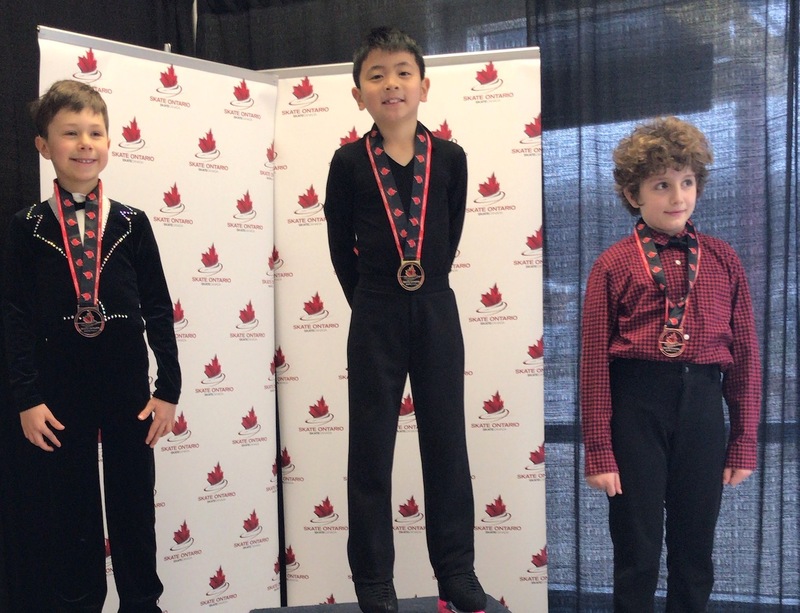 We are proud of all of our skaters and their coaches for some incredible performances including many personal bests. 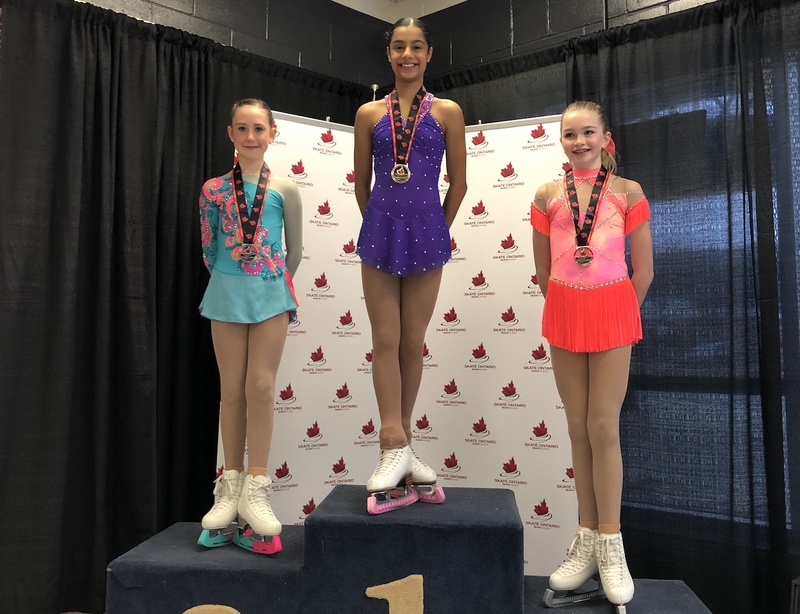 Congratulations to all of our skaters on a great event!